Below is the detailed car comparison, based on price, specifications & other features, of Mitsubishi Attrage and Suzuki Ciaz. 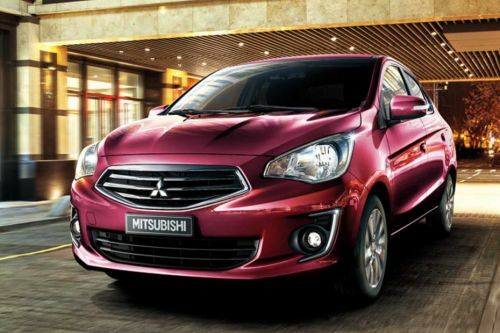 Mitsubishi Attrage is priced between AED38,900 - AED45,000 while Suzuki Ciaz is priced between AED44,100 - AED49,500 . 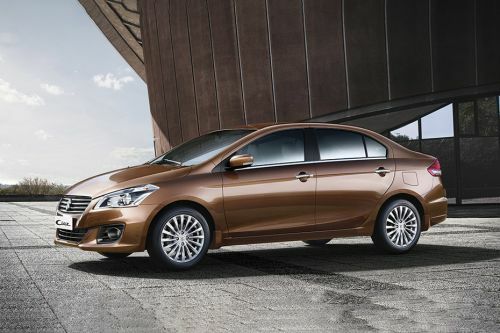 Talking about the technical specifications, Mitsubishi Attrage GLX Basic Plus houses 1193 cc engine whereas Suzuki Ciaz Standard engine displacement is 1373 cc.